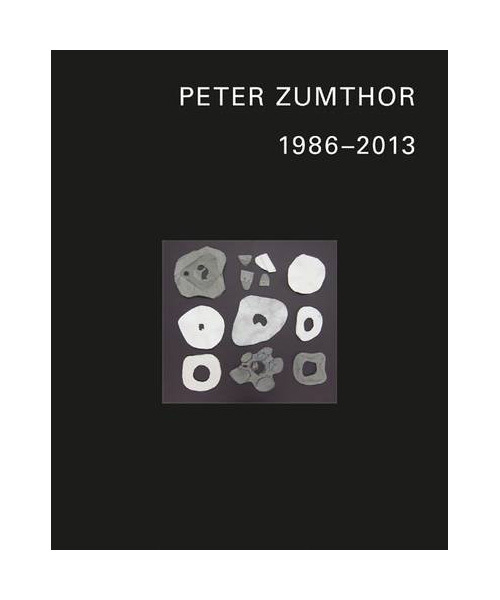 The most recent monograph—the only one, actually—on Swiss architect Peter Zumthor was released in 1998. It's so desirable that used copies are being sold on Amazon for around $1,500. A forthcoming monograph from Scheidegger and Spiess may temper the desirability of that book, since it will cover Zumthor's work from 1986-2013 (the earlier one covers 1979-1997) and will be more than twice as big (800 pages versus 318). 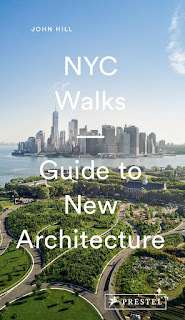 Sure, it comes with a $250 cover price and won't be released until September, but if anybody can find me a more anticipated architecture book I'd like to know about it. Unquestionably one of the most influential and revered contemporary architects, Peter Zumthor has approached his work with a singular clarity of vision and a strong sense of his own philosophy, both of which have earned him the admiration of his peers and the world at large. Choosing to only take on a few projects at a time and keep his studio small, Zumthor has produced a comparatively few number of realized buildings, but they rank among the world’s most stunning: St. Benedict’s Chapel in Sumvitg, Switzerland; Therme Vals in Vals, Switzerland; Kunsthaus Bregenz in Bregenz, Austria; and the Kolumba Art Museum in Cologne, Germany number among his most famous buildings. This collection, however, explores his entire body of award-winning work from 1986 to 2012 in five volumes, including his lesser-known but nonetheless critically acclaimed works such as the Field Chapel for Brother Klaus near Mechernich, Germany, and the Steilneset. Memorial for the Victims of the Witch Trials in Vardø, Norway. Peter Zumthor presents around forty of his projects, both realized and unrealized, through Zumthor’s own writing, and with photographs, sketches, drawings, and plans. 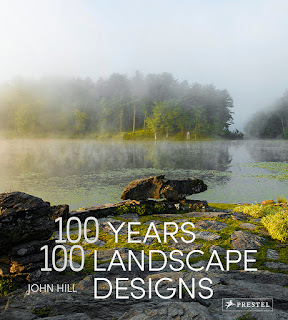 A complete catalog of his works starting in 1979 rounds out the book. Richly illustrated and beautifully designed, this book serves as both an introduction to Zumthor’s work and philosophy for the layperson and a required addition to any architect’s library.